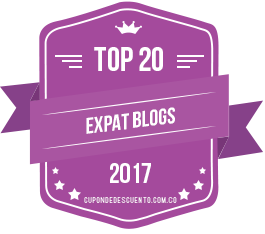 Ten Ways that Parenting in Colombia is Different than in the U.S. (Part 1) | Barranquilla or Bust! A recent email exchange with a friend made me think a lot about the decision my husband and I made to relocate to Colombia even though our son was only one year old at the time. (Marcello turned two just a few days ago; we have been in Barranquilla about 10 months now.) My friend paid me the wonderful compliment of telling me that I have a sense of adventure and flexibility that she feels is too often missing in today’s parenting. She also said that the most important thing is that our children feel (and are) loved and safe, and that my blog reminds her that it’s great to expose your child to new experiences even if the initial days are a hassle and a lot of things are different. I agree with my friend – the most important thing is that my son is loved and safe – and I also firmly believe that the benefits of our family’s move to Colombia greatly outweigh the downsides. That being said, I would be totally disingenuous if I pretended that our transition to Colombia doesn’t occasionally bring some of those, “Oh, this is not good…” parenting moments. In the interest of those with young ‘uns who might be considering an international move or other leap of faith – and perhaps in the interest of clearing my own conscious (Guilty Mama, as the Runaway Mama would say) – I write to share with you a few of the downsides, a few of the upsides, and why I believe the latter win out overall. 1. Your kid will eat far more candy than you would like. 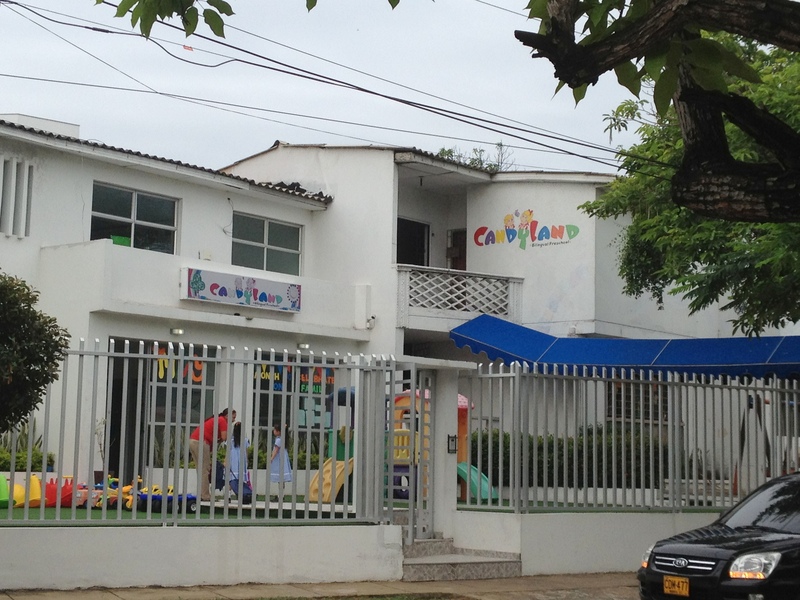 The aptly named CandyLand, which really is a great child care center. Within one day (one day!) of moving here, a kind relative who was doing us the incredible favor of caring for Marcello while we apartment-hunted gave him that glorious exercise in artificial coloring otherwise known as Froot Loops. Yup, the same ones you know from the U.S. Marcello had never had straight-up sugary sweets, not even fruit juice (water or milk only!) and not even cake or ice cream on his first birthday. When I saw him crunching away on dry Froot Loops, I cringed, kept my mouth shut, and headed to the nearest grocery in search of Cheerios or at least Goldfish. And I found… drumroll, please… none. In the months since our arrival, I have found Goldfish at PriceSmart, a U.S.-based Costco-type store (hooray! ), but two things must be noted: 1) Goldfish are hardly the (ahem) gold standard of healthy snacks (surely they are also artificially colored? ), and 2) even they cannot stave the flood of candy headed my son’s direction. His daycare center is named CandyLand, for Pete’s sake. Our pediatrician used to give him a sucker – one on a stick that would be considered a choking hazard in the U.S. for a kid not yet two years old – without even asking me first, until I changed pediatricians to one who now at least asks (and who is an all-around great doctor too). That being said, kids here do NOT have an obesity problem, which should tell you something about the benefits of the Costeña lifestyle. 3. Your kid will eat far, FAR more whole foods – and less processed foods – than she or he would have eaten in the U.S.
I’ve also learned another little lessen about eating whole foods: it doesn’t have to take your whole paycheck. A basic meal in Colombia consists of meat or fish paired with rice and a small salad of raw veggies. The veggies may not be very exotic, but boy howdy, on the good days (when he’s not boycotting food altogether), my baby eats salad. Stay tuned for Part 2, when I share more about when adventures in parenting turn into adventure parenting, or what happens when you and your munchkin explore a new culture and a new way of life together. Next up: daycare/child care surprises – coming soon! 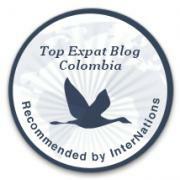 This entry was posted in Daily Life, Parenting and tagged adventure, baby, barranquilla, Colombia, daycare, expat, food, health, Latin America, parenting, PriceSmart, south america, travel. Bookmark the permalink. Awesome Courtenay! I experience the same candy saga when we moved to Mexico. Audry was 18 months and I was pregnant with Sabrina. 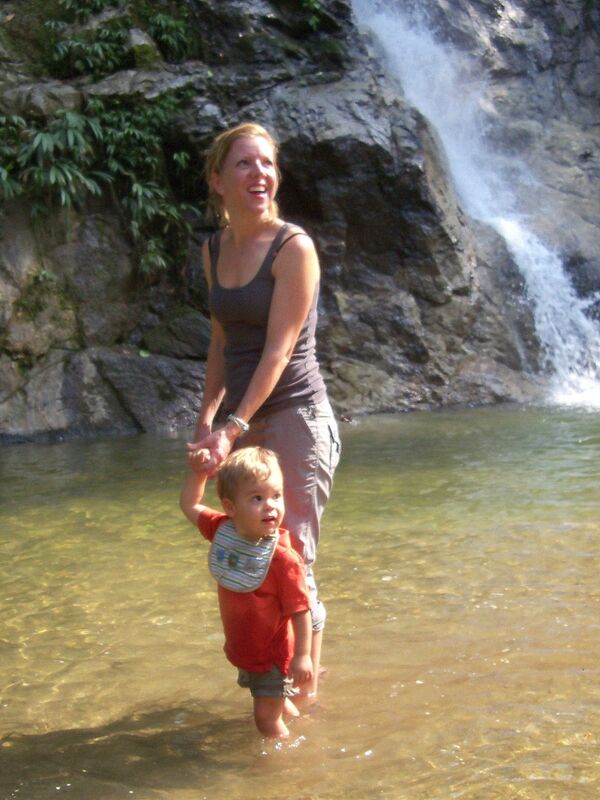 Pingback: Part 2: Ten Ways that Parenting in Colombia is Different than in the U.S. | Barranquilla or Bust! Fascinating! And thanks for the Guilty Mama shout-out!